Hankook Tire, founded in 1941 in Seoul the capital of South Korea, is a leading manufacturer of radial tyres worldwide. 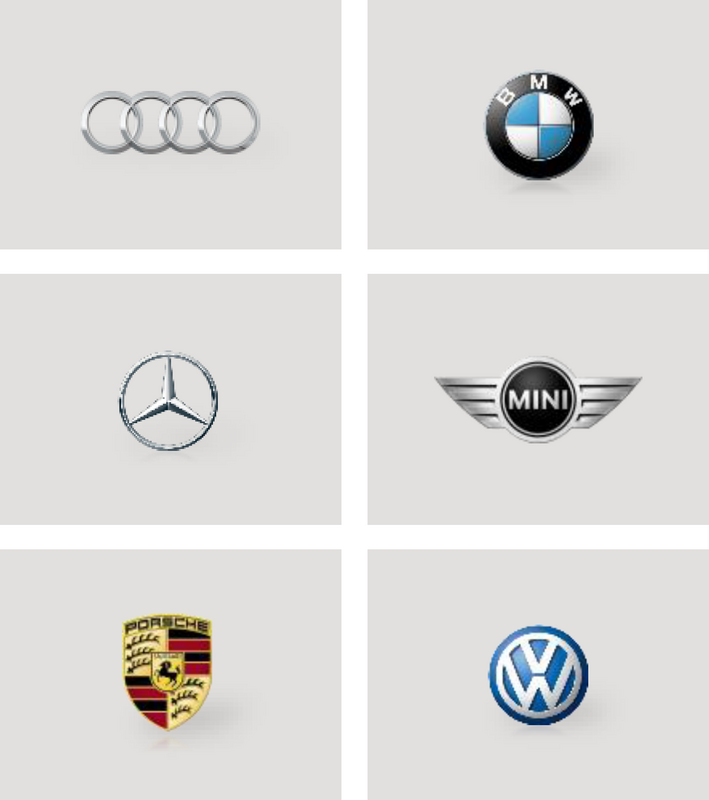 The company produces over 104 million tyres for passenger cars, commercial vehicles and motorsports each year. Hankook Tire is continuously investing in research and development, and maintains five R&D centres and eight large scale production facilities around the globe. 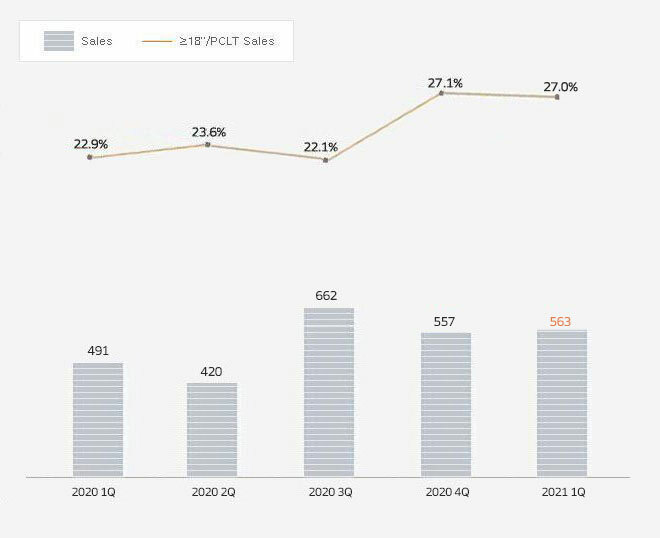 In 2018 Hankook Tire achieved global sales of KRW 6.79 trillion (EUR 5.23 billion) from more than 180 countries. Internationally leading car manufacturers rely on tyres made by Hankook for their original equipment. The global R&D centre “Hankook Technodome” functions as a central hub of Hankook’s global R&D infrastructure and connects not only the regional technical centres ATC (American Technical Center), CTC (China Technical Center), JTO (Japan Technical Office) and the Europe Technical Center (ETC) in Hanover, Germany, but also the “Hankook Technotrac” in Ivalo, Finland. This provides winter testing as well as further premises (Idiada, Spain) for summer tyre testing. 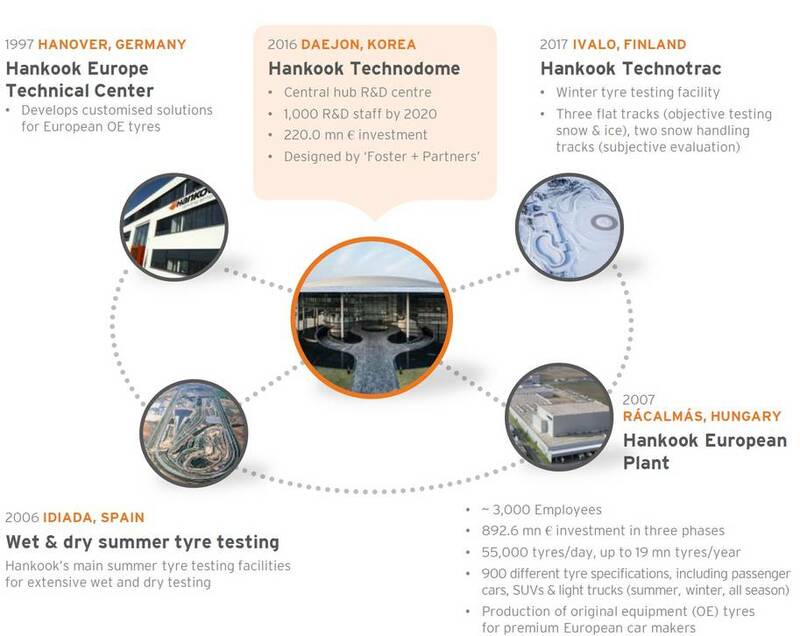 With a development centre in Germany, high-end production and state-of-the-art indoor testing in Hungary, as well as its very own winter test facility in Finland, Hankook takes an integrated approach to tyre development and production in Europe. Hankook Tire seeks to foster the spirit of innovation within our company, within every person, and beyond our society to the global stage. 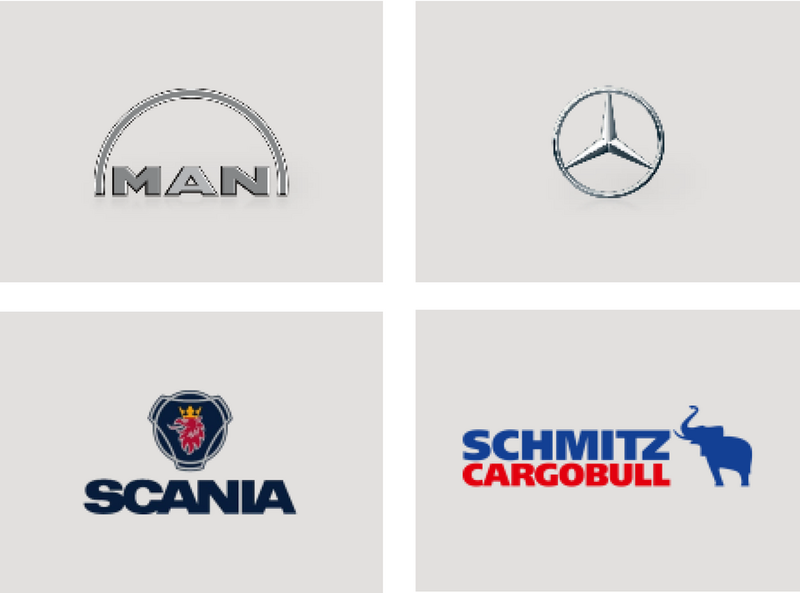 Our partners in this effort are our employees, a diverse collection of talents from every corner of the globe. We believe diversity is a powerful advantage in our globalized world, and we pledge to maintain an inclusive, dignified, and open work culture at all levels that respects differences and empowers free thinking. In our Code of Business Ethics, we uphold a commitment to ourselves and our employees to abstain from any and all discrimination or harassment on the basis of ethnicity, race, religion, gender, sexual orientation, disability, age, nationality, or any other protected class. Beyond the workplace, we support our employees in their personal efforts for charitable causes and the common good. These initiatives help build a more inclusive, diverse global culture where the spirit of innovation will contribute to the advancement of an open society, economic growth, and a better future. 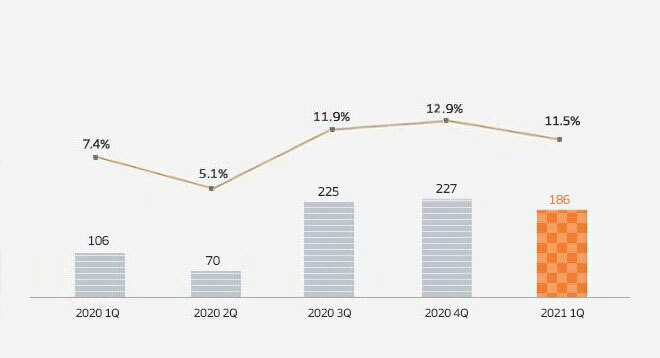 Hankook Tire publishes an annual CSR report which provides a comprehensive view of our valued CSR activities around the world.